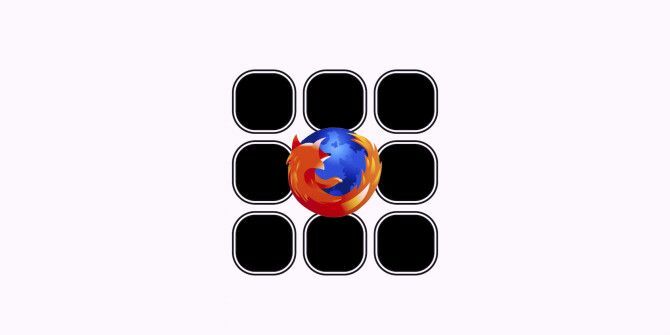 By default, Firefox displays 12 website thumbnails in a 4 x 3 grid on the New Tab page Make New Firefox Tabs More Useful With These Add-Ons Make New Firefox Tabs More Useful With These Add-Ons We all like to customize our things – it’s nice when they feel really ours. This is true for many aspects in life, and naturally, doesn’t skip computers, phones and software. If it’s possible to... Read More . If that’s not enough for you, here’s how to display more of those thumbnails with a couple of simple tweaks. Type in about:config in the URL bar and hit Enter. Click on the I’ll be careful, I promise! button on the next page. This takes you Firefox’s most advanced settings. Use the search box on that settings page to find this preference: browser.newtabpage.columns. Now double click on it, type in a new value for the number of columns you want to display on the New Tab page, and hit Ok. Repeat this process for the number of rows that you want to display by searching for the preference browser.newtabpage.rows and changing its value. If you can’t see the right number of rows and columns in new tabs after you have made these two changes, try zooming out and zooming back in. That should make the correct-sized grid appear. It’s not clear how high you can go with the number of rows and columns, but we recommend restricting those numbers to single digits to avoid breaking things. Do you find that the default number of thumbnails are nowhere near enough for all the web pages that you want to keep handy? Or do you swing to the other extreme and prefer an blank new tab?